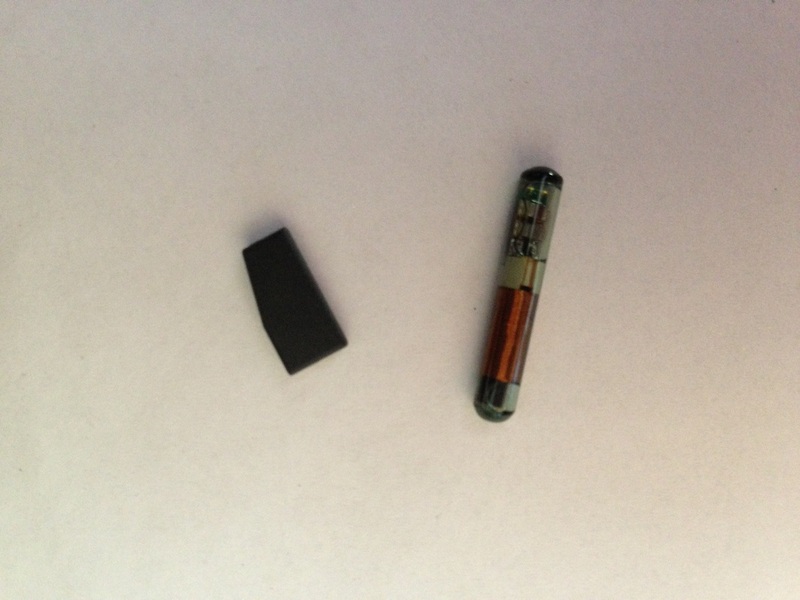 Replacing a car key can be a long winded and stressful process but it doesn't need to be. Auto locksmith UK are your one stop shop for replacement car keys: we can order, cut and programme the majority of car keys. There are some exceptions where you may need to order direct from the manufacturer depending on your vehicle and then contact us to have the key programmed to the vehicle. Auto locksmiths UK provide a mobile car key replacement service and we will come to where ever your vehicle is to replace keys, this will save you the hassle and cost of having to get your vehicle recovered if all the car keys have been lost. 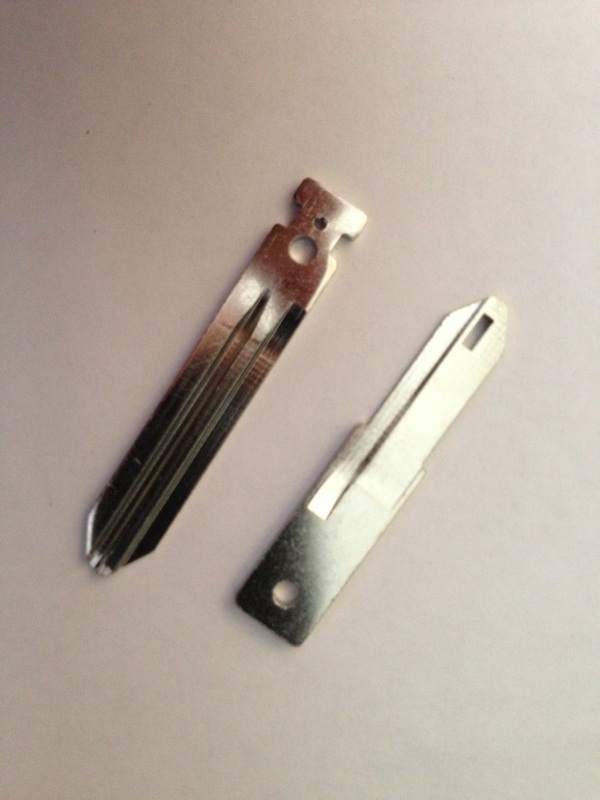 On some occasions not the whole key will need to be replaced, for example if you have just snapped the blade of the key we will be able to cut you a new blade without having to replace the whole remote which will keep cost down. 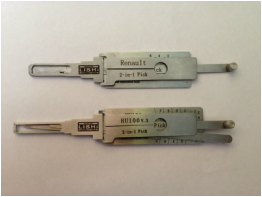 It is a regular occurrence where keys snap in a lock, so don't panic we can extract the key and cut a new blade to resolve the problem. Should I have a spare key? We highly recommend having a spare key for the vehicle even if its just a case only instead of A remote key. If all keys have been lost then its a big job to resolve, if your having your keys replaced then having another additional key cut and programmed at the same time is a wise choice and cost effective. 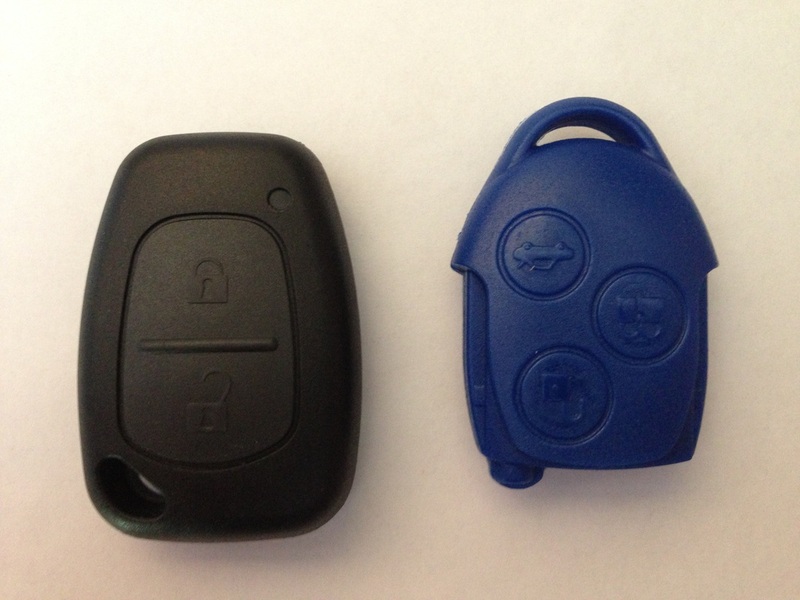 Lost or stolen car keys? If your keys have been lost or stolen; then by manufacturing the same key does not remove the fact that the security of the vehicle has been compromised. We can delete the old keys of you vehicles ECU unit and create brand new keys restoring the security on your car. This is a much quicker and overall cheaper option than getting your vehicle recovered to the dealership! Locked out of your car or van? If your keys are locked inside your vehicle don't panic we can gain entry using the latest picks and no damage will be done to the vehicle or lock. We never drill or damage the door! 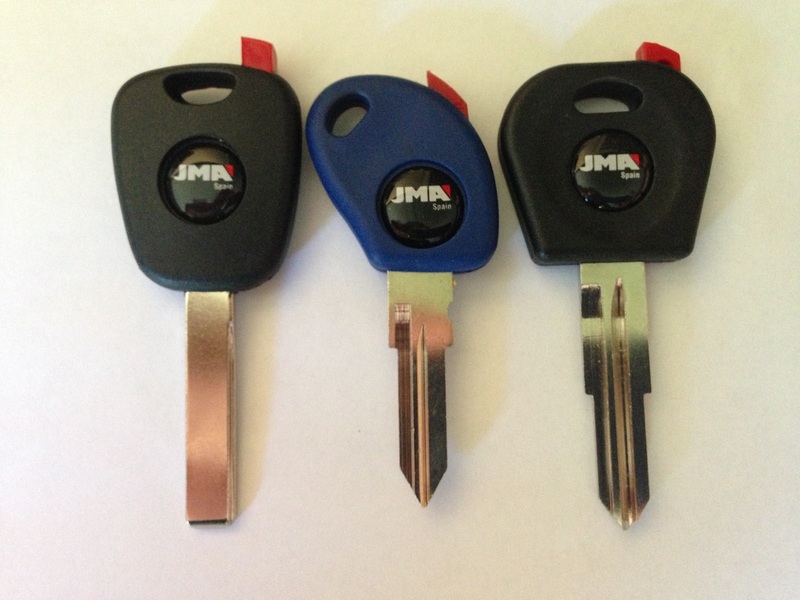 If you are down to your last car or van key then we would recommend getting it cloned before all keys are lost. Cloning is a straight forward process and will save you a lot of time and money. If all your van or car keys have been lost! We can programme keys for many types of vehicle at the road side avoiding lengthy delays in obtaining the information from the dealers. Broken keys are a regular occurrence and normally happens due to wear & tear. 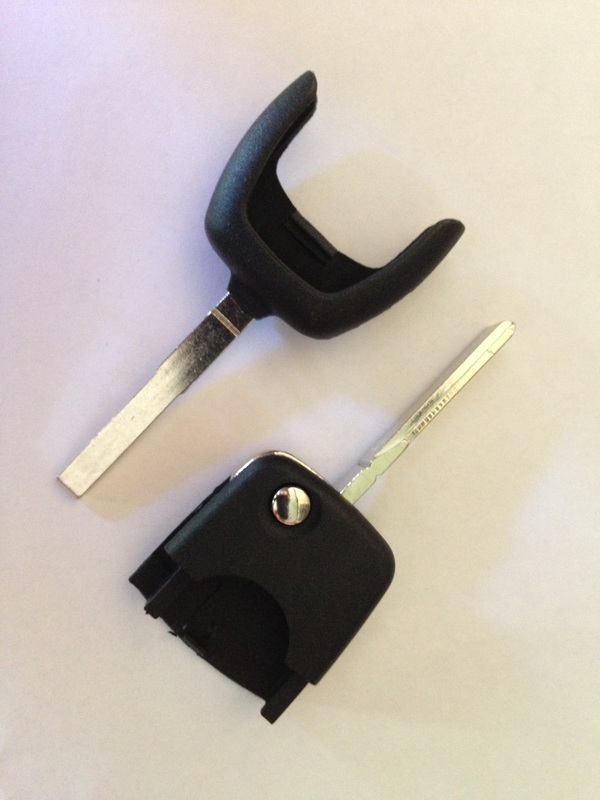 Broken Keys can be extracted using various locksmith tools but in some instances the car lock will need to be stripped down in order to remove the obstruction. If you notice any bends or splits in your van or car keys we would recommend getting them replaced before they break!